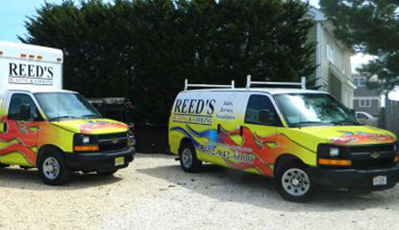 Founded by Franklin Reed Russell in 2000 – REED’s HEATING & COOLING is an A+ rated business at the BBB, we’re licensed, fully insured and best of all we don’t cut corners! for heating and air conditioning services? It’s more than just getting the job done to the highest standard that keeps our customers happy, it’s also our high level of customer service. 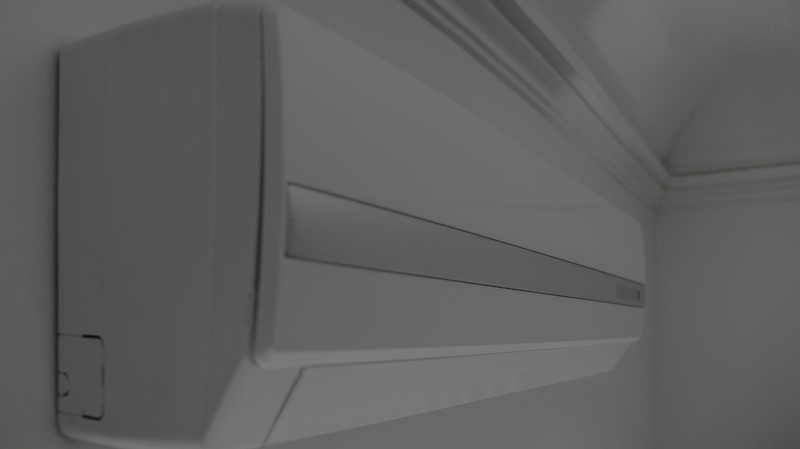 We take care to keep your home or office clean, all our technicians are frequently trained and tested and we install only the finest products, so you can be confident we’ll always come through for you. When you have a furnace or air conditioner interruption, you don’t want to be waiting around for the service provider to show up on time! 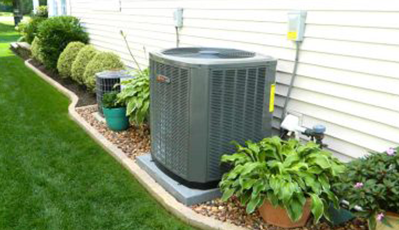 We guarantee that our air conditioning services are completely on time, every time, so you don’t have to worry! 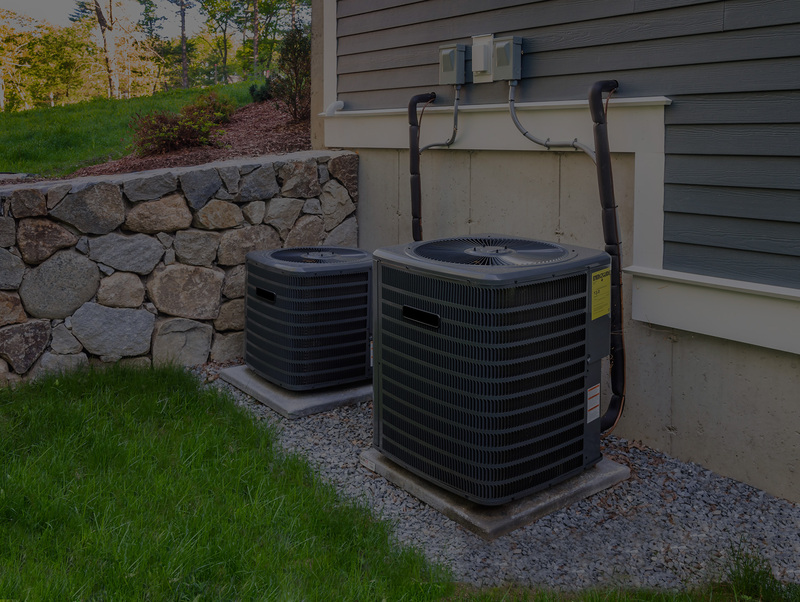 Heating & Cooling products and service methods are constantly being improved and innovated, so it’s important that your furnace and air conditioning services provider is up to date with the latest industry knowledge. ! 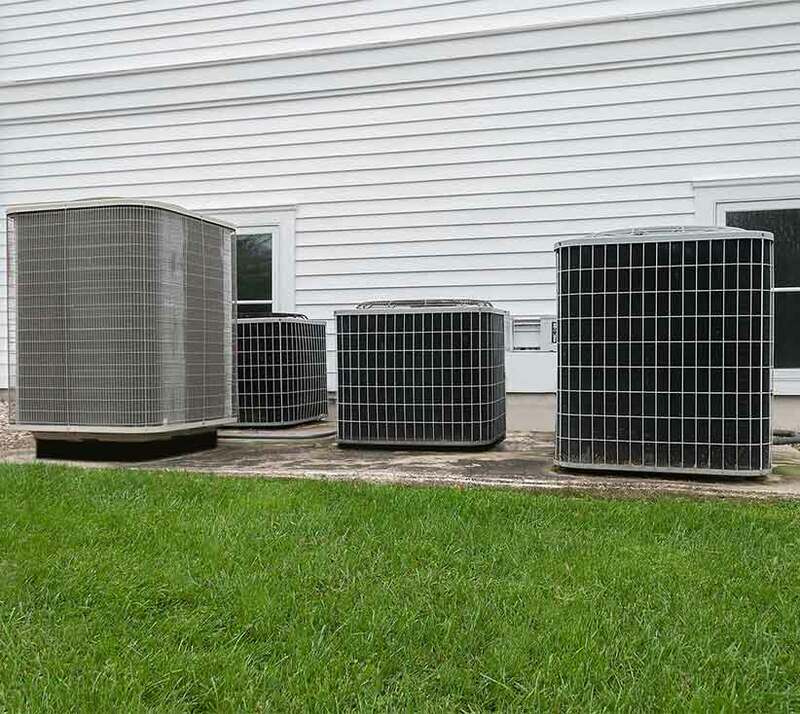 When you’re looking for heating or air conditioning services, whether for repair, installation, or any general maintenance, you want to put your trust in a team that really know what they’re doing. ! 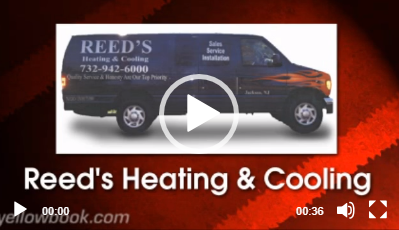 REED’S HEATING AND COOLING INC.